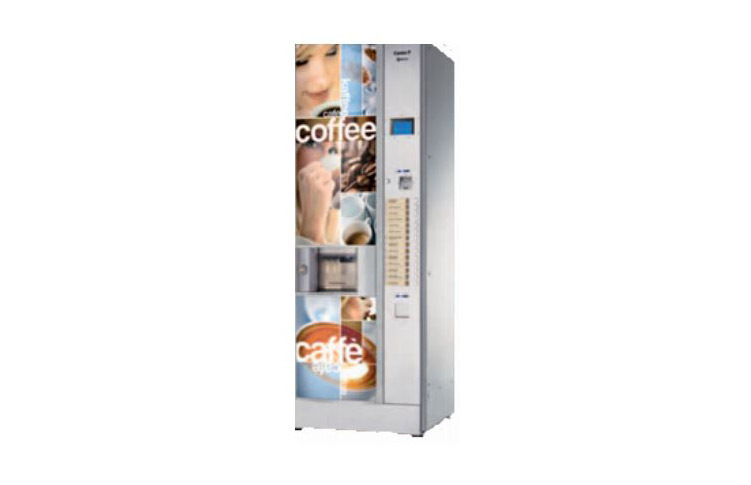 Choose from our range of hot drink vending machines offering a range of drinks from instant, fresh brew and bean to cup. Our attractive reliable machines can cater for large groups of people in the busiest environments. 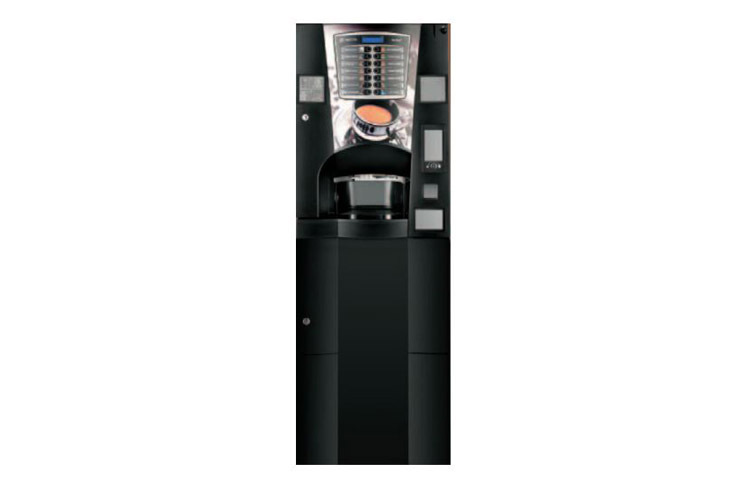 They are very user friendly and easy to operate, they will provide quality tasting drinks in the most convenient way without any hassle or fuss. Crane Evolution – Surevend guaranteed product delivery system. – Numeric or build-a-drink keypad. – Easy to clean, fill and maintain. 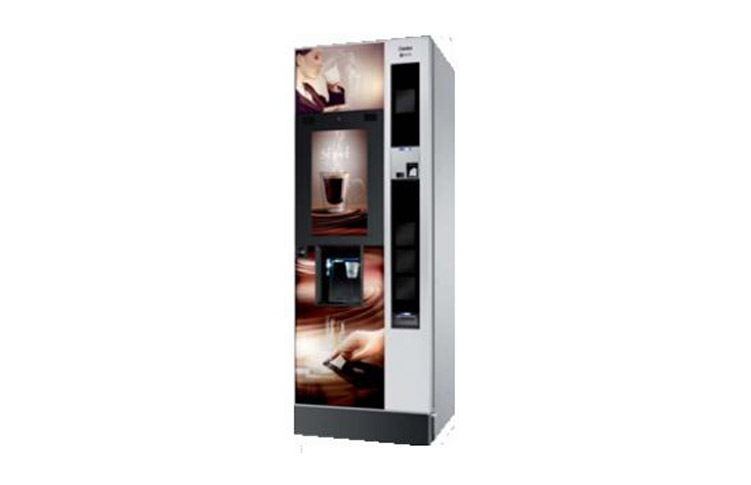 The VOCE is a modern hot drinks machine that will fit into any location. The contemporary style of the VOCE is evident through the glass door that compliments the quality of hot drinks available. Brio 3 The Brio 3 is a classic hot drinks machine. 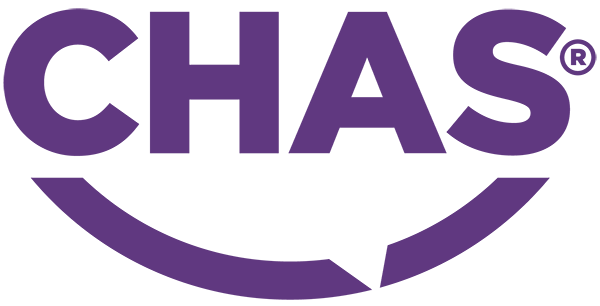 It is available in Expresso, Freshbrew and Instant versions in order to meet your needs. Canto P The Canto P is a specialised machine that has been purposely built for public locations. It has reinforced protection against damage and vandalism. 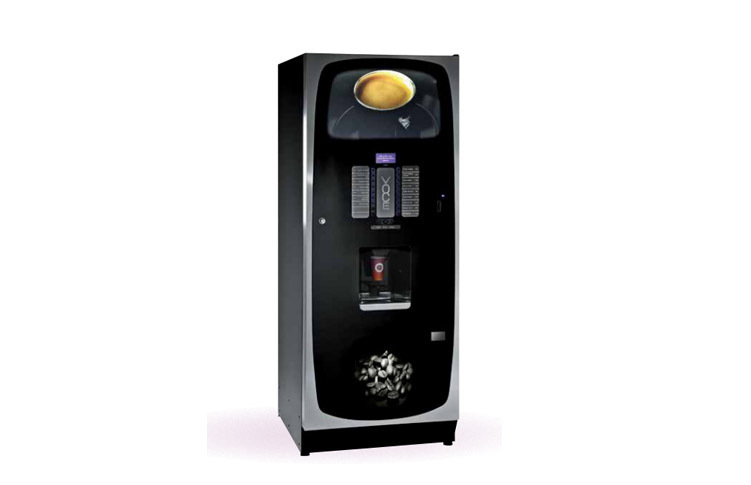 Canto Touch The Canto Touch is a fully modernised hot drinks machine. 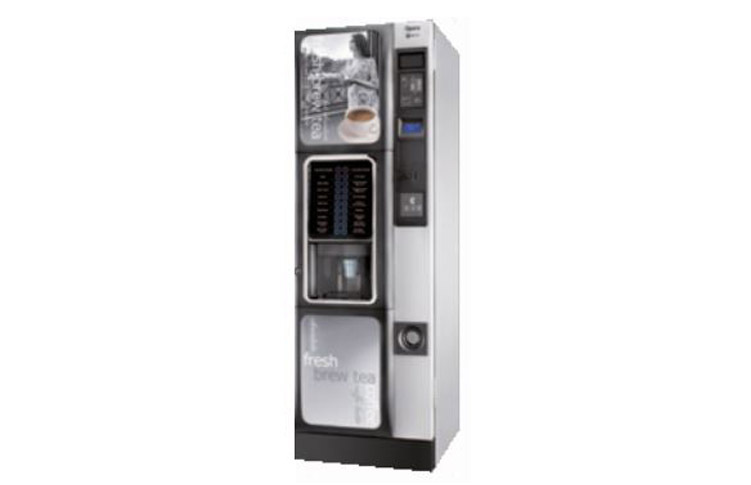 To be able to deliver the best quality hot drinks, the Canto Touch uses a 21”5 full HD touch screen, on which customers can make their selection. Opera The Opera hot drinks machine is simple and elegant. It is able to suit the needs of everyone, with a range of hot drinks available and the choice of strength for each drink. Solista The Solista is perfect for any place with a limited amount of space. 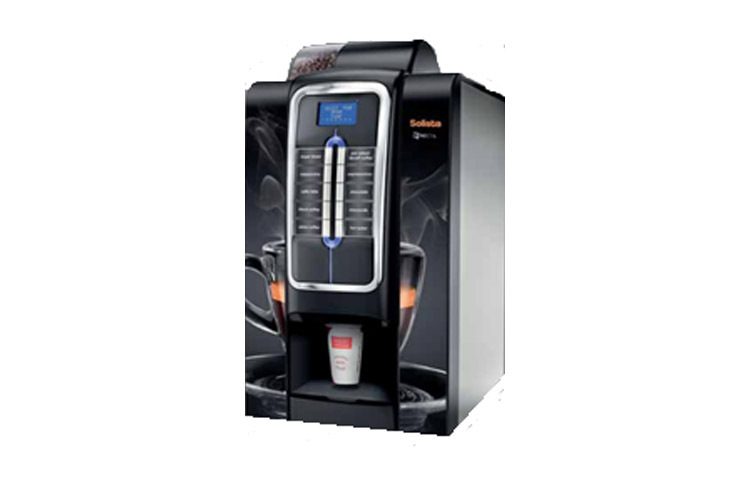 It is a hot drinks machine that can be free-standing or placed on a table top. It is adaptable to your needs. 7100 Plus The Witternborg 7100 series has been launched with a stylish makeover, embracing a fresh contemporary style. It is adaptable to your workplace, available free-standing and placed on a table top. 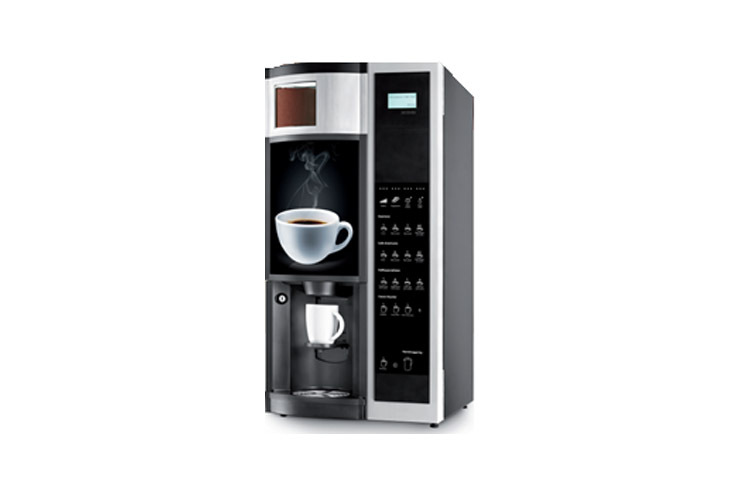 If you have limited space in your workplace, the 7100 Plus is ideal for you.